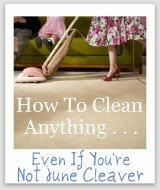 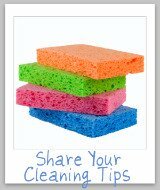 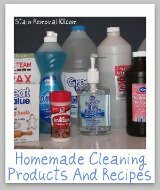 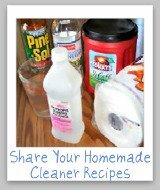 Here is a round up of stone cleaner reviews to find out which products work best for cleaning stone such as marble, granite, limestone, slate and sandstone, and which should stay on the store shelf. 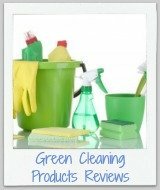 In addition, if you are considering buying a new brand of product you can find out what other "Mom reviewers" and other people have said about it here. 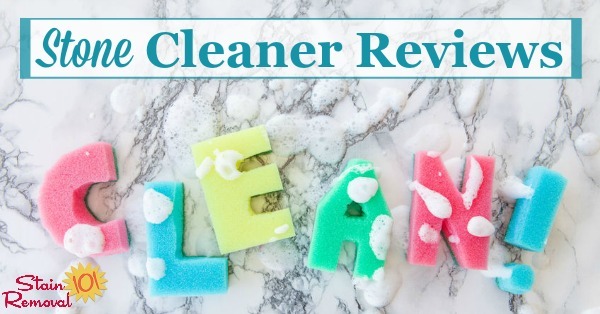 Here are the reviews submitted so far, for both specialty products made specifically for stone, but also for more general cleaning products which are safe for stone surfaces. 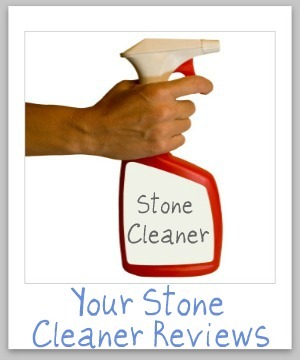 Caring for stone can be tricky, because certain cleaners which are acidic in nature can be harmful to some stones, especially soft ones like marble. 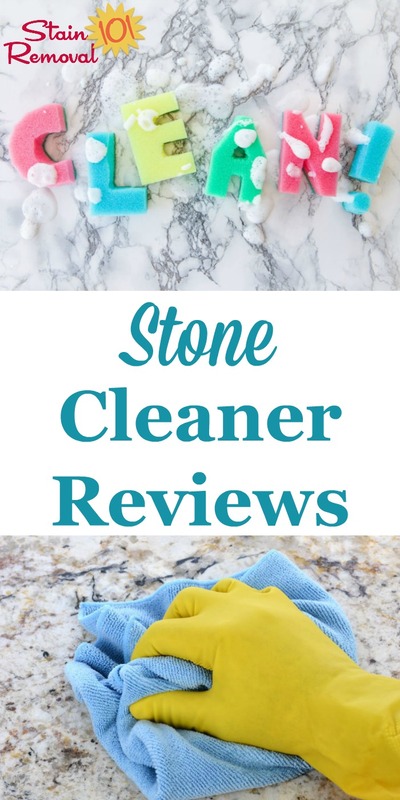 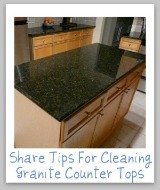 Keeping those things in mind I would love for you to share with me which products work (and don't work) for you in caring for and cleaning the stone items in your home from floors, to countertops and even shower stalls.